This time, Rilakkuma Shop is giving away 3 super cute Headbands for FREE. 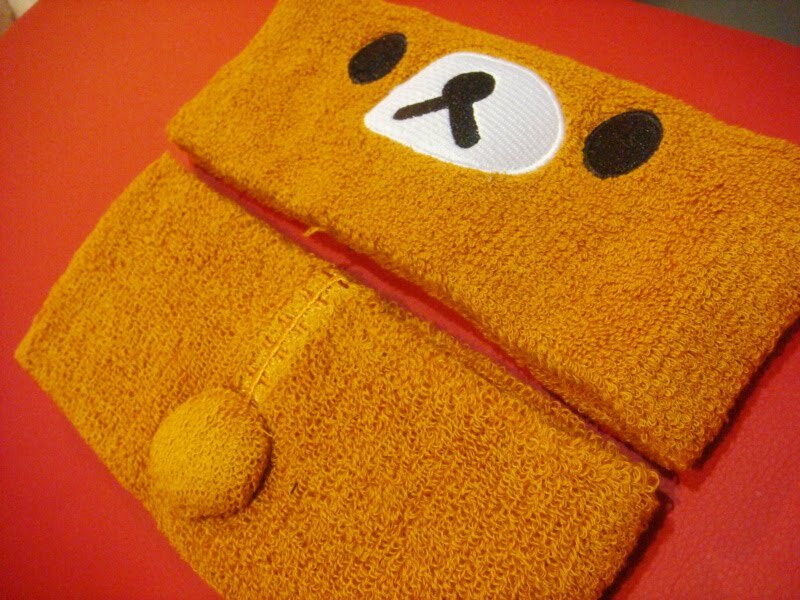 This Rilakkuma / Korilakkuma headband comes in handy when you need to keep your hair tidy! Looks extremely cute on your head too! Delivery by meetup at our convenience areas is free. Event ends on Sunday, 29th August 2010. 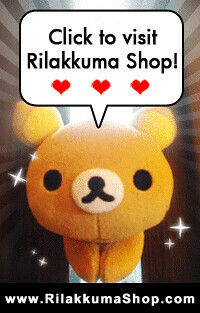 Create a new blog post and put a banner directing to Rilakkuma Shop. Click in the box above and press CTRL+A (copy all) and paste the html code in your blog html editor. *You may write additional stuffs related to Rilakkuma Shop or Rilakkuma in the post. Once the blog post is published with the banner, go to our facebook via this link and post a comment stating the link to your blog entry. That's it! 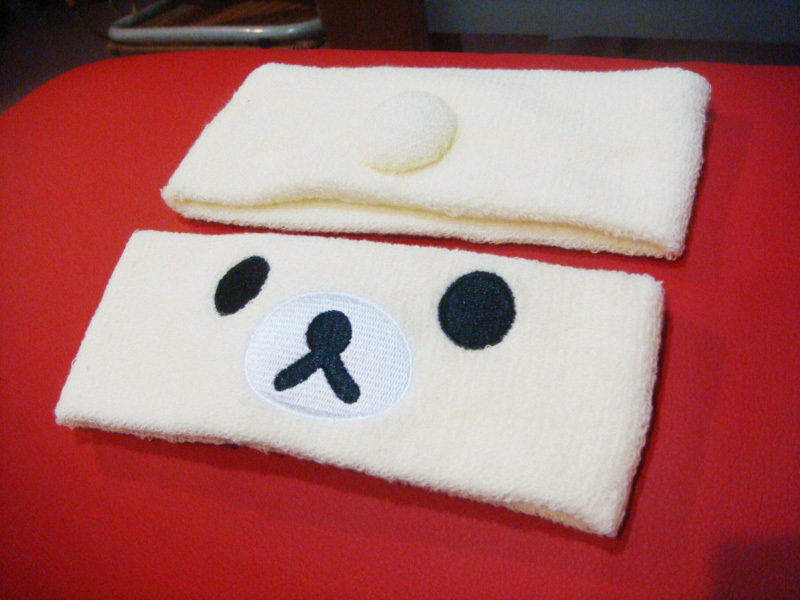 You have completed the requirements and you stand a chance to win one of the cute headband! *You may only comment once with only one blog entry.Duplicates will be deleted. Participants will be listed accordingly to the time the comment is posted. 1st person who completed and post a comment will be listed as no.1. The fifth participant who comment on this facebook link will be no.5. Three random numbers picked via a random number generator, participants who are listed as the generated numbers will be the lucky winners! Results will be announced on Facebook by Sunday 30th August 2010! or drop us a PM at our facebook account.